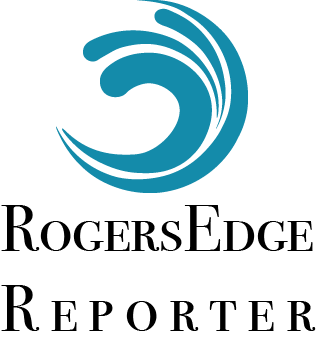 We at the RogersEdgeReporter love to eat, and we’re happy our office straddles two neighborhoods that have so many great places to do it. We used the ratings on Yelp to find the top 10 restaurants in both Rogers Park and Edgewater. We will visit them all and, in the name of investigative journalism, report back. Here’s our first installment: Taste of Peru. Provecho!